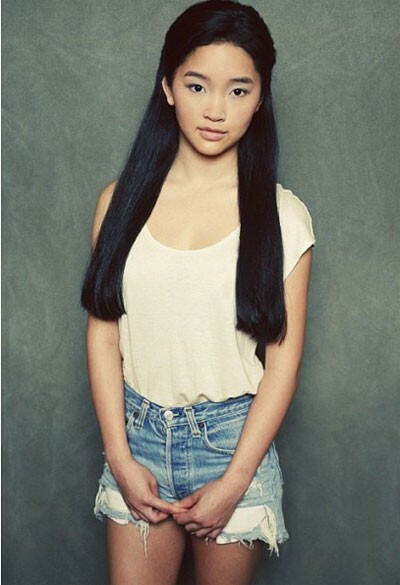 Lana Therese Condor (born May 11, 1997) is an American actress and dancer. 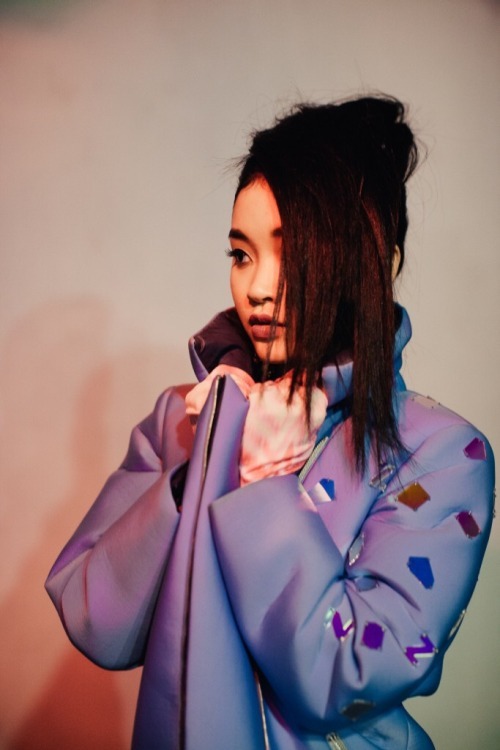 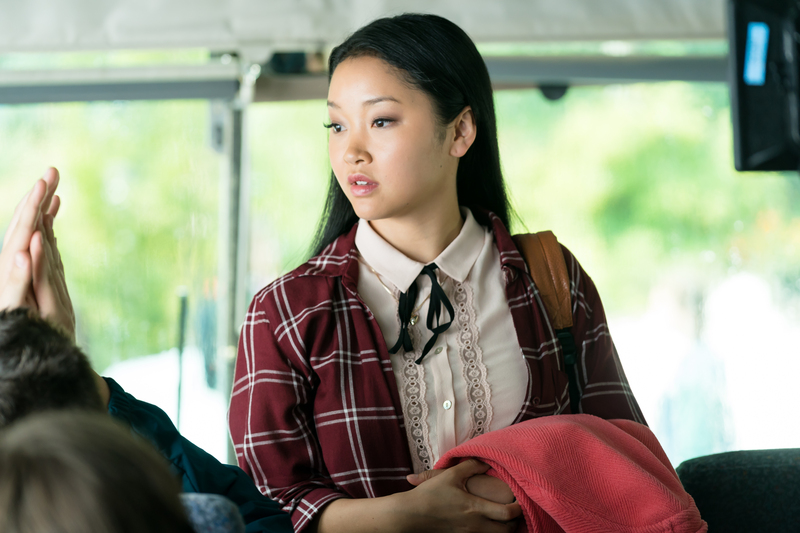 She made her debut as Jubilation Lee / Jubilee in the 2016 superhero film X-Men: Apocalypse and had her first lead role as Lara Jean Covey in the 2018 film adaptation of To All the Boys I've Loved Before. 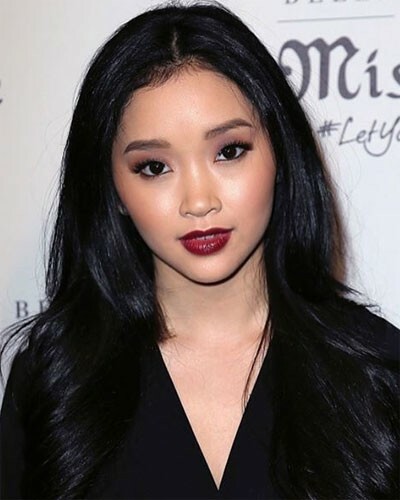 She stars as Koyomi K. in the science fiction film Alita: Battle Angel (2019), and portrays Saya Kuroki in the television series Deadly Class.